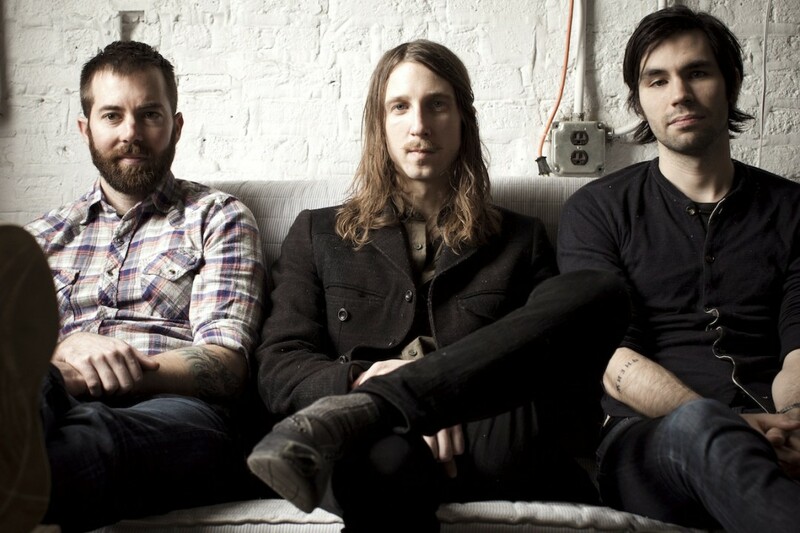 Chicago's instrumental band Russian Circles has released a track off of their upcoming album titled Guidance over at Rolling Stone. The track is called "Vorel" and is the second track on the album. The album will be released on Sargent House on August 5th. You can click here to pre-order the new album.